Junghans pocket watch J13, last update 27.01.2019 - Helicopters, pocket watches, helicopter flight simulation and more. 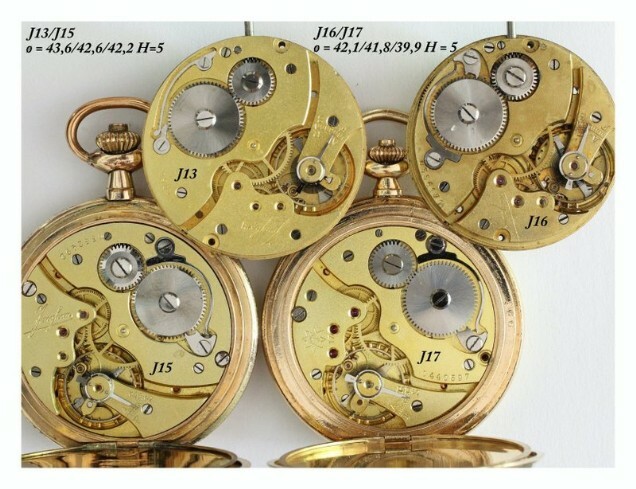 cut compensation balance, hardened breguet steel hair spring, lever escapement with visible jewels, steel escape wheel, double safety roller, gilt plates gold or silver. 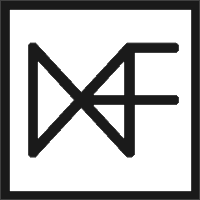 The watch will come with the factories certificate of warranty. 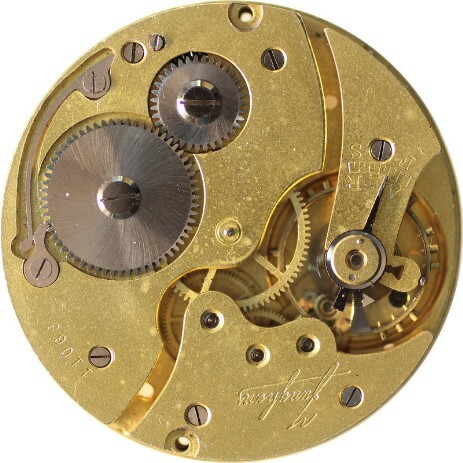 A Watch which was selected from a number of others showed a reliable finish in movement and especially in the Lever. 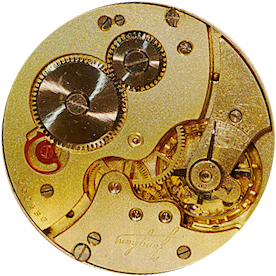 Comparisons showed an excellent result compared to Watches of well known manufactures. 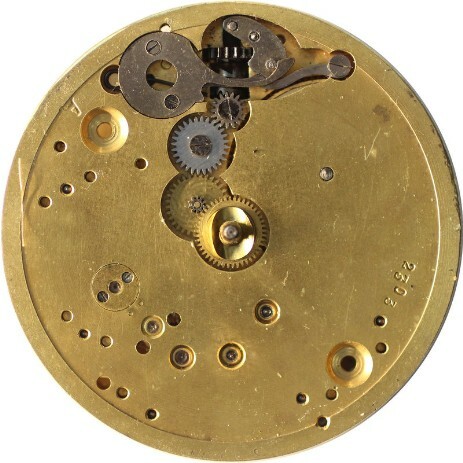 This Watch must therefore, apart from its reasonable price, be considered as high-class, satisfying all the requirements of a serviceable article and which can safely be compared to any first-class Watch of the highest reputation on the Market. A new click spring like later in the J47. Should be around 1929.